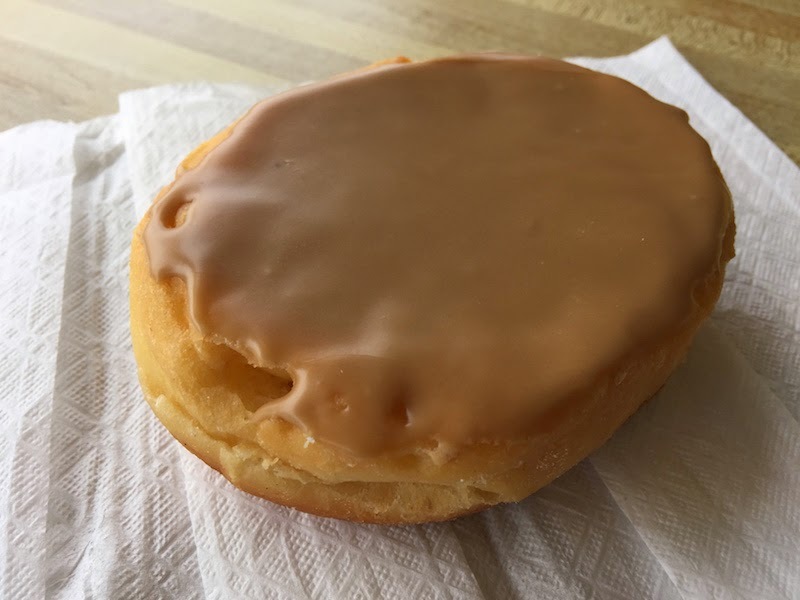 During our walk along Sandy Boulevard, we stopped in at Annie's Donuts to sample their, well, donuts. Read my full review with pictures after the break. 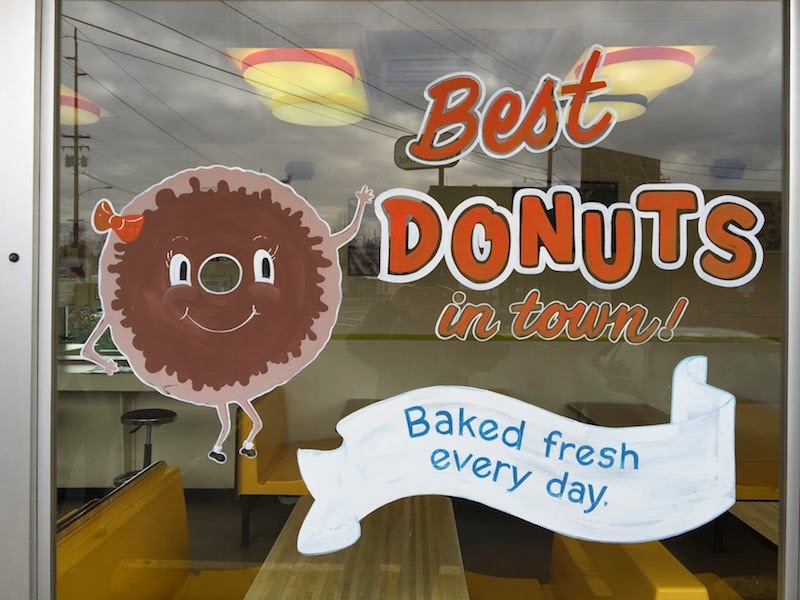 I found Annie's Donuts in Walking Portland, an excellent book with many historic and interesting walks in Portland. 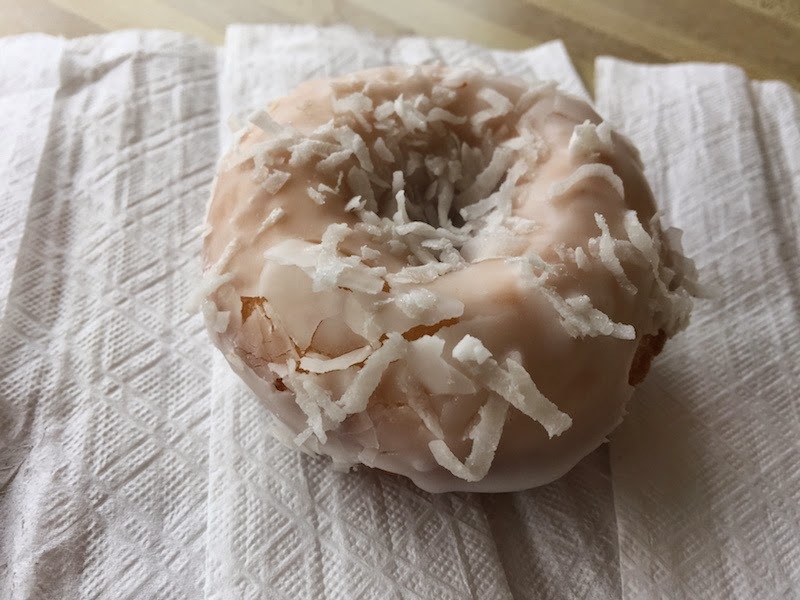 Annie's is also on Urbanspoon's list of best Portland donut shops. We stopped in during the afternoon, and the donuts were still fresh (although not hot out of the fryer). There's plenty of seating and parking at Annie's. This was our favorite. Very light. Also very light, with a hint of nutmeg. 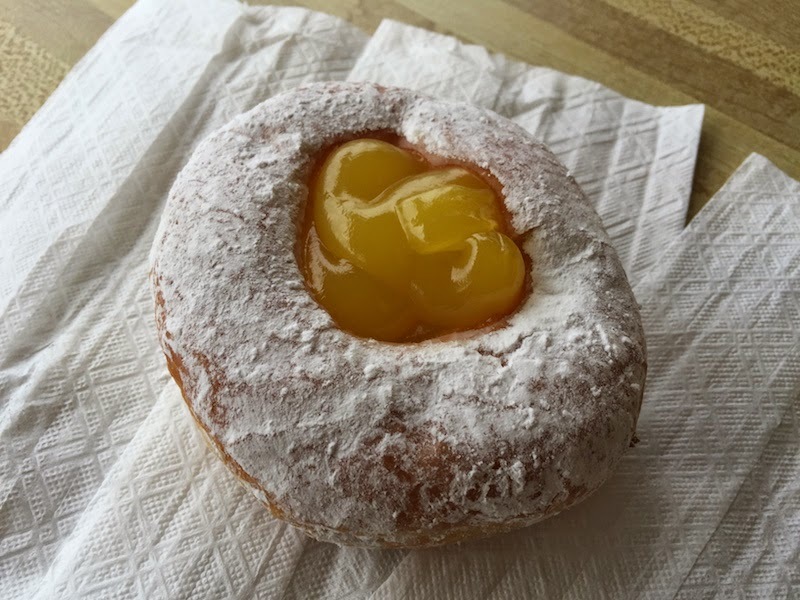 The custard filling is buttery and delicious. The icing is also very buttery and not too sugary. 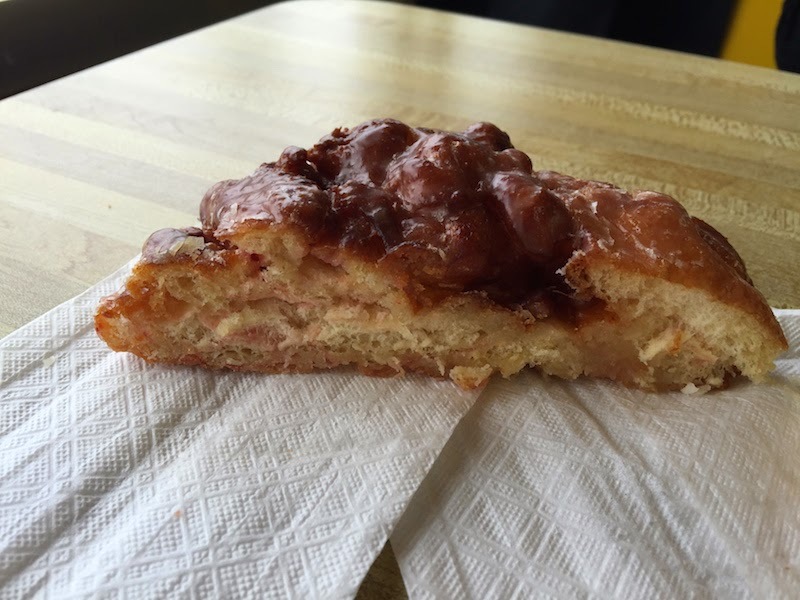 My first raspberry fritter, and it was excellent. Not fried too hard like sometimes happens with fritters. Overall, we enjoyed our stop at Annie's Donuts. They are less sugary than Voodoo Doughnuts, and richer than Donut Day donuts. 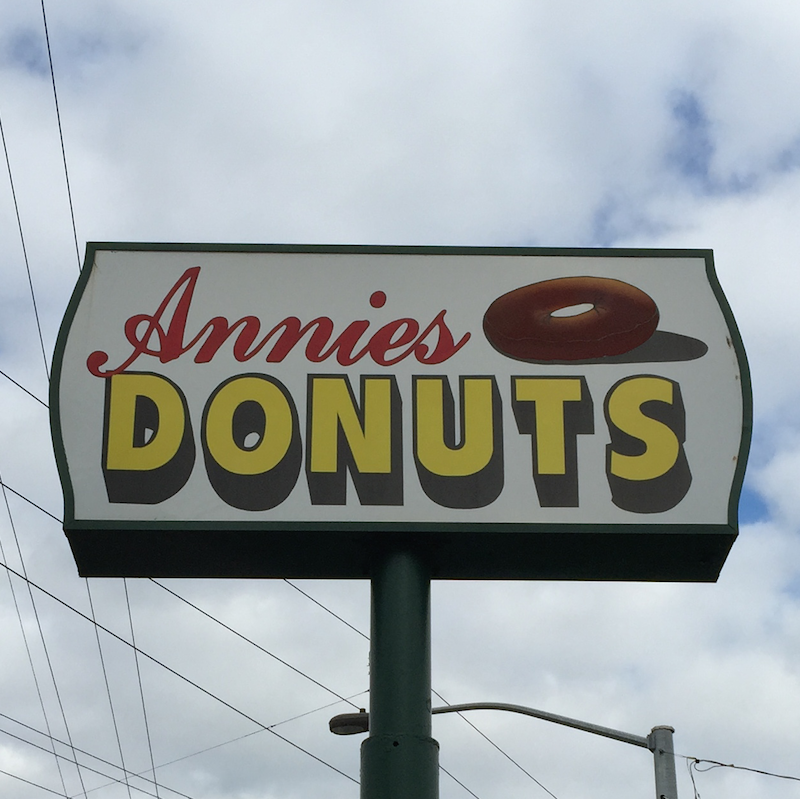 So far, Annie's are our favorite Portland donuts. See what else we saw along Sandy Boulevard on my Walk Along Sandy Boulevard post.